Tom Meehan Cup Donated by the family to honor Tom Meehan who was an avid sailor, a member of HHYC, and a US Airline pilot. In 2011 the Tom Meehan Cup was re-purposed as the Best Crew Award for the Women's Challenge Cup. The HHYC and HHWSP run the “Friday Night Race Series”. 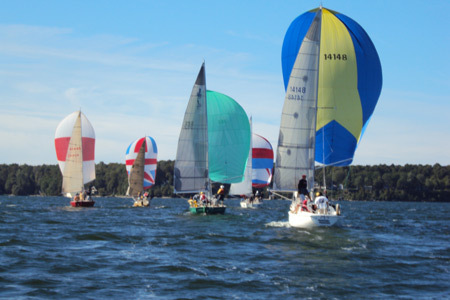 This race series runs throughout the summer and points are awarded each week for winners of the C420 division and the Opti division.